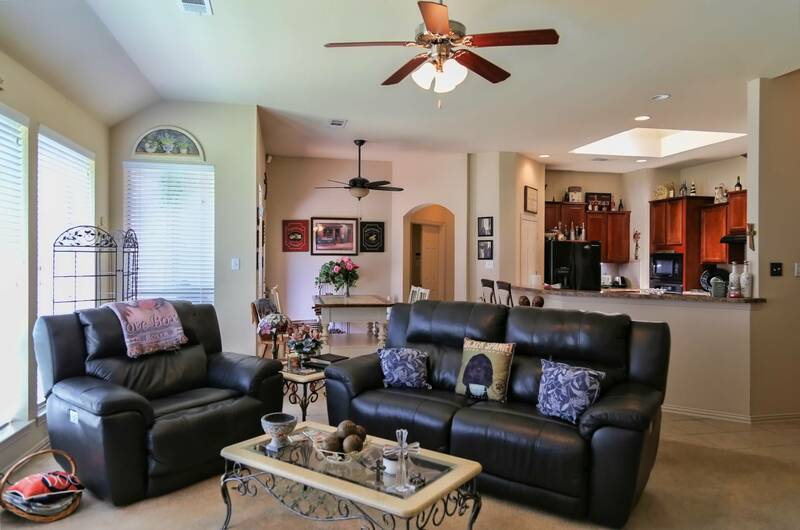 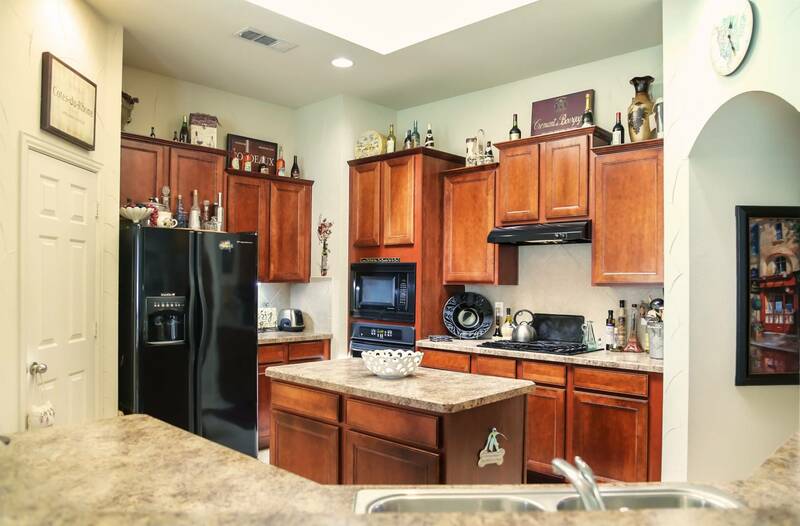 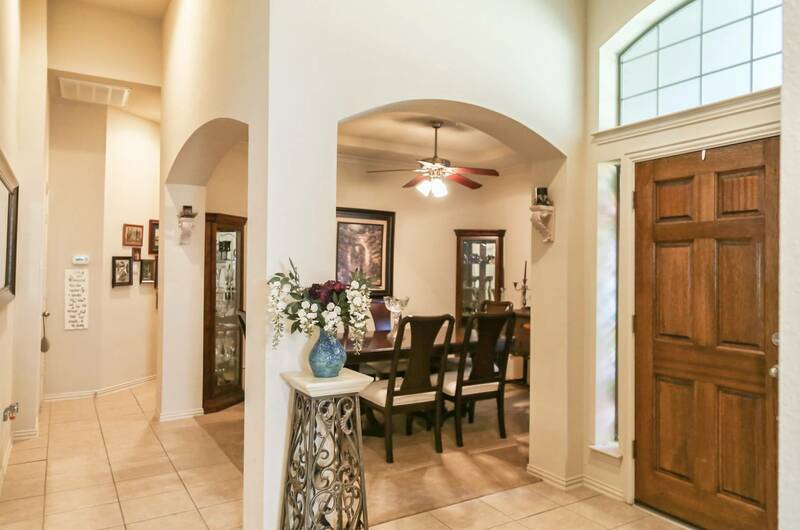 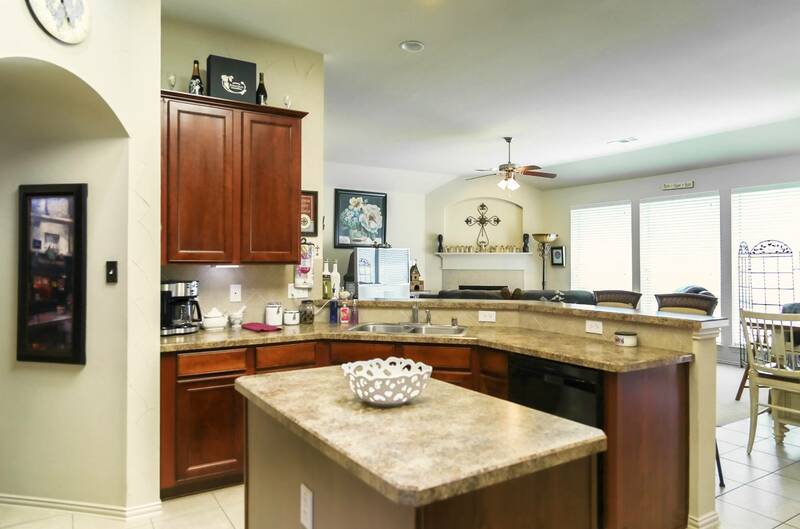 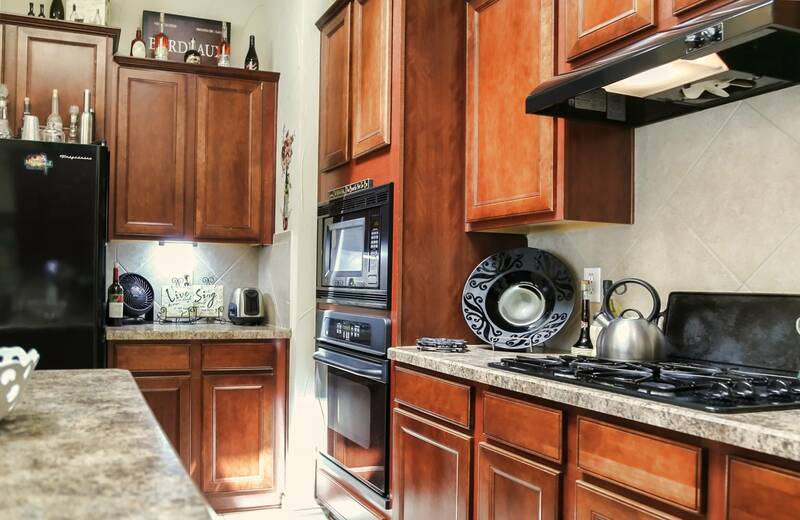 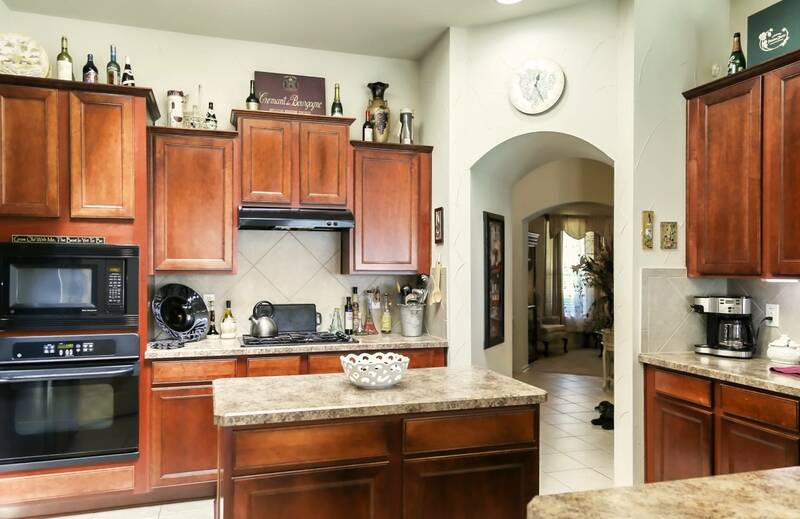 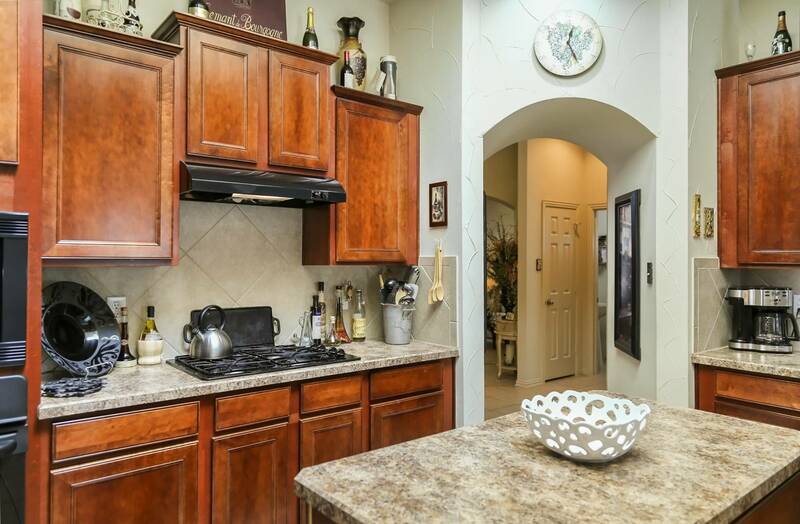 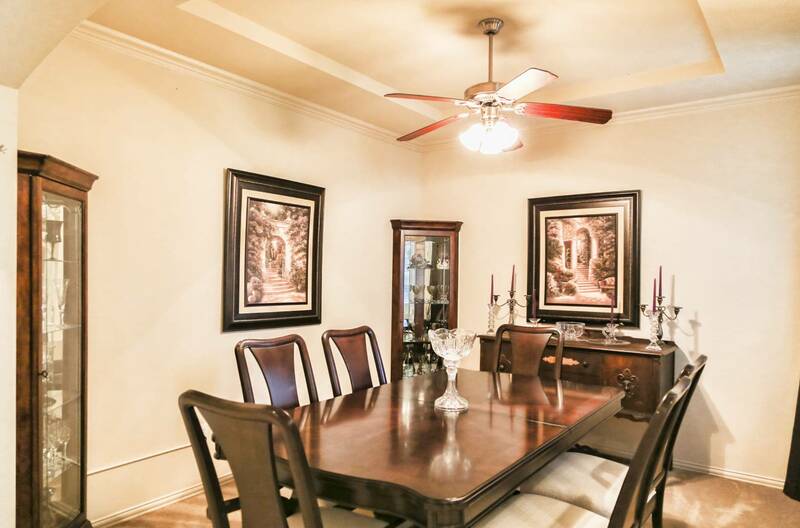 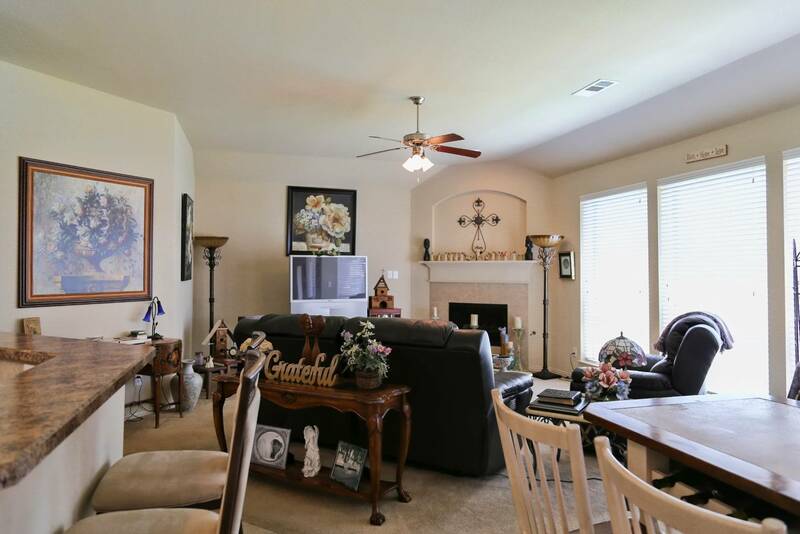 I am interested in #10509813 at 1022 Parkwood Dr., Cedar Hill, TX. 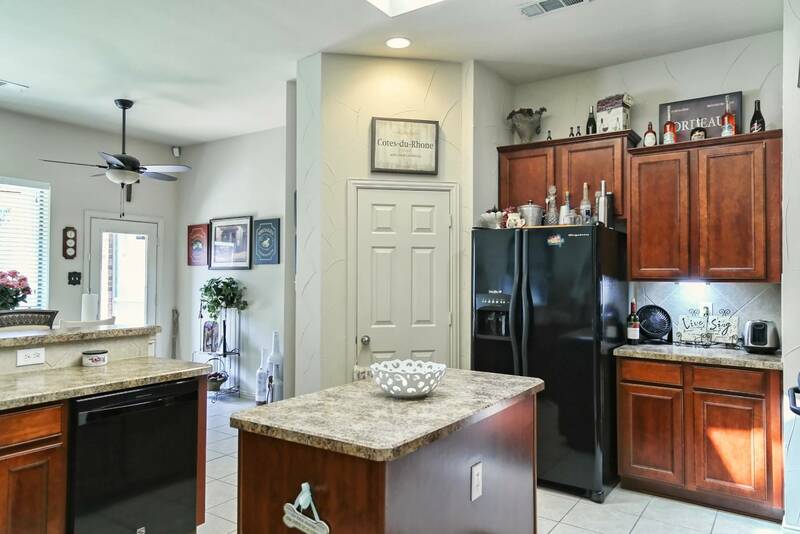 Beautifully maintained home with open concept layout offers a spacious kitchen w/ large work island, gas cook top, tons of cabinets and counter tops, overhead skylight, plenty of storage and a pantry. 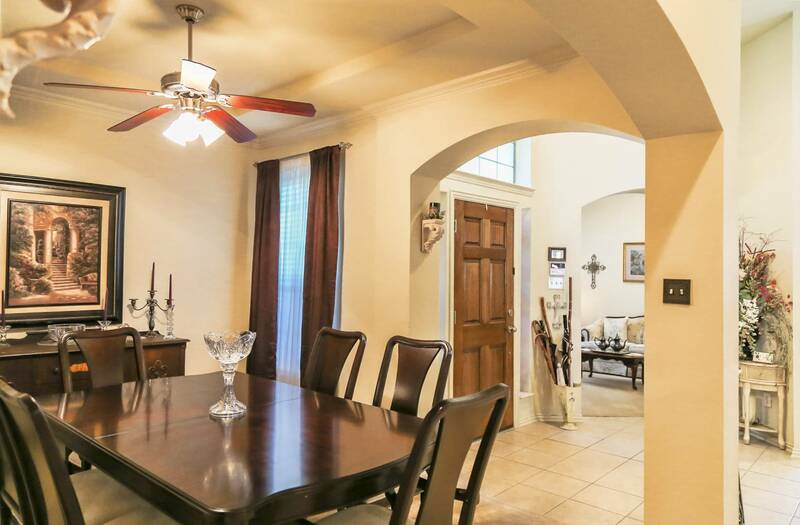 Open atmosphere into the breakfast area and family room with gas fireplace and wall of windows. 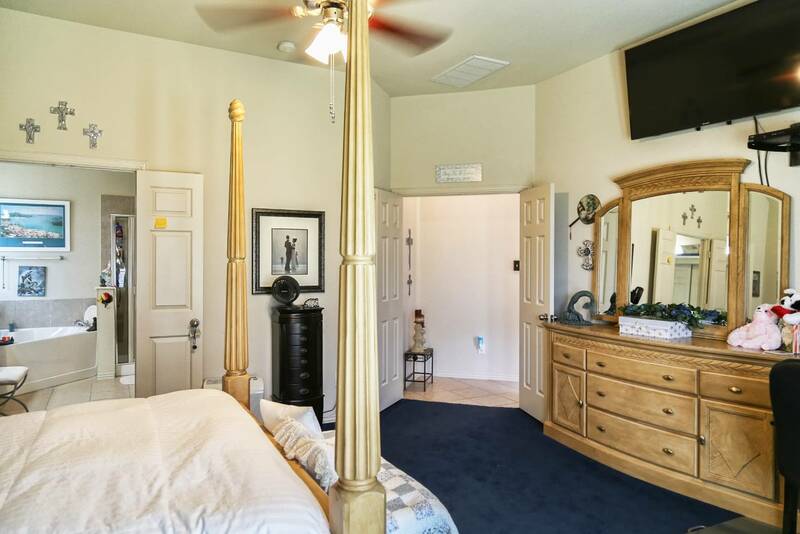 Private master suite is split from secondary bedrooms offers extra privacy. 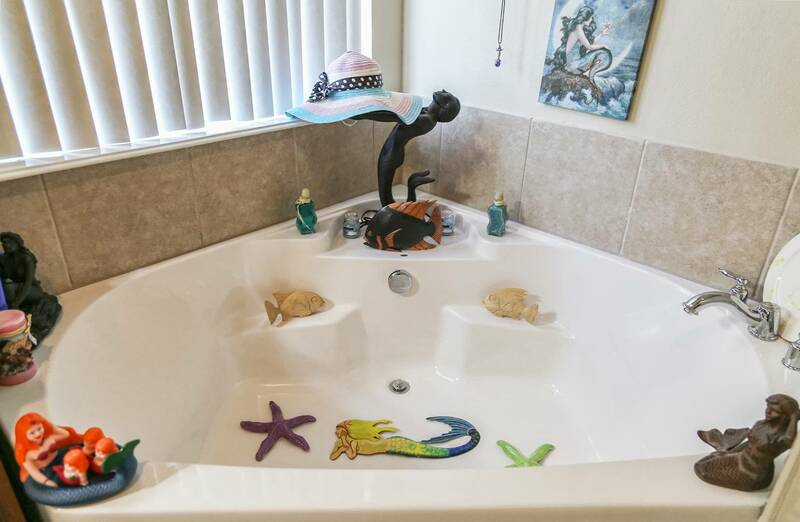 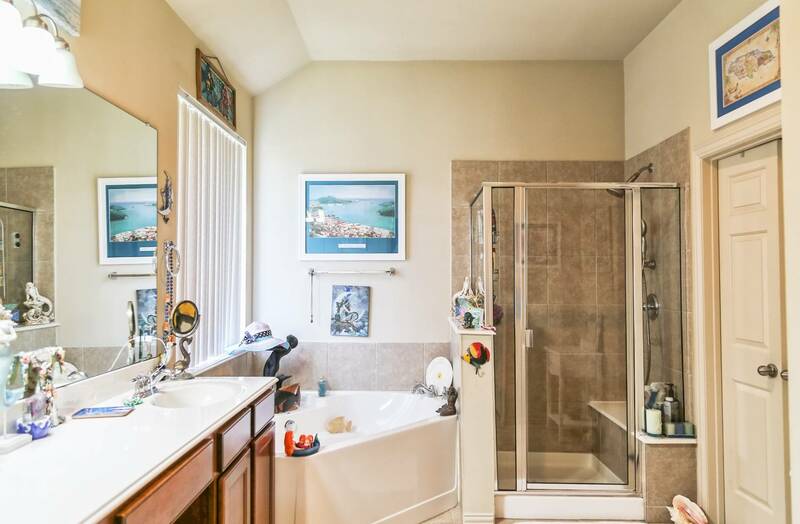 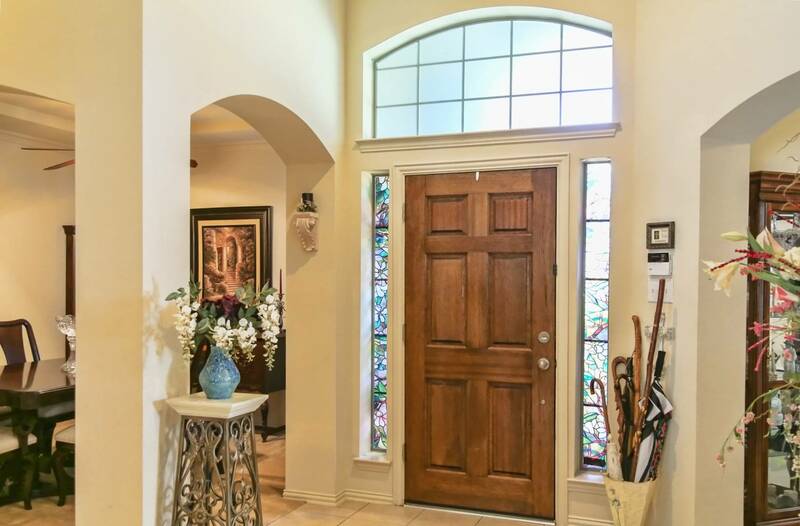 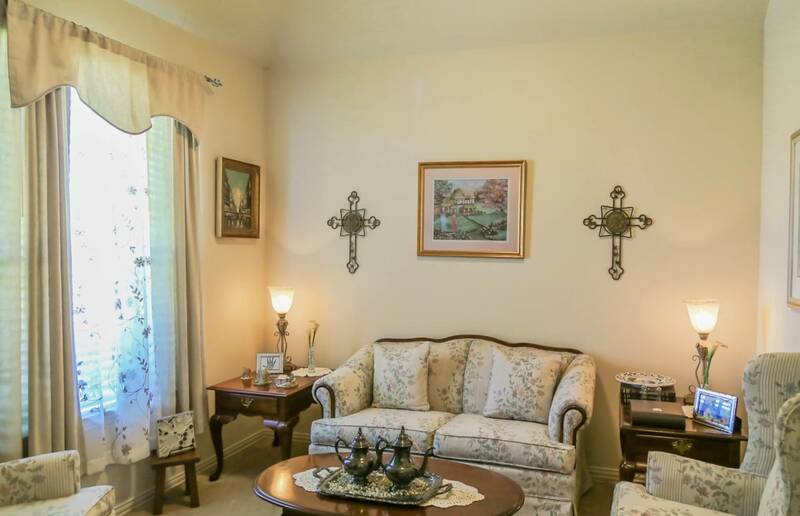 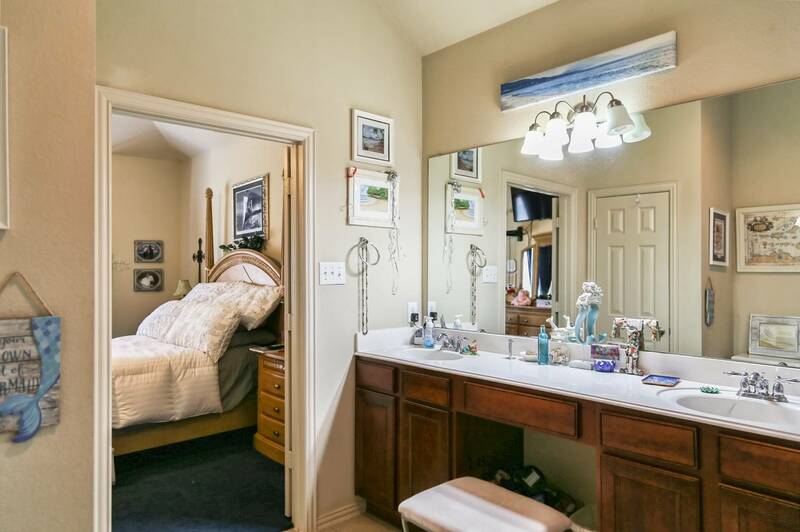 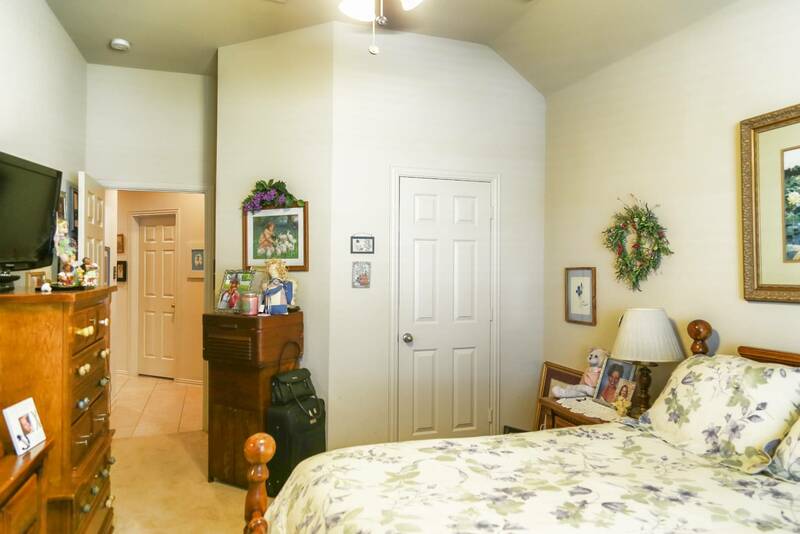 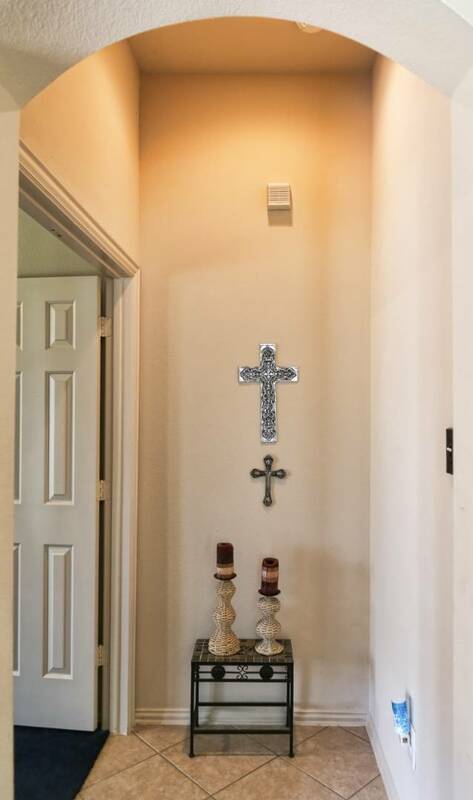 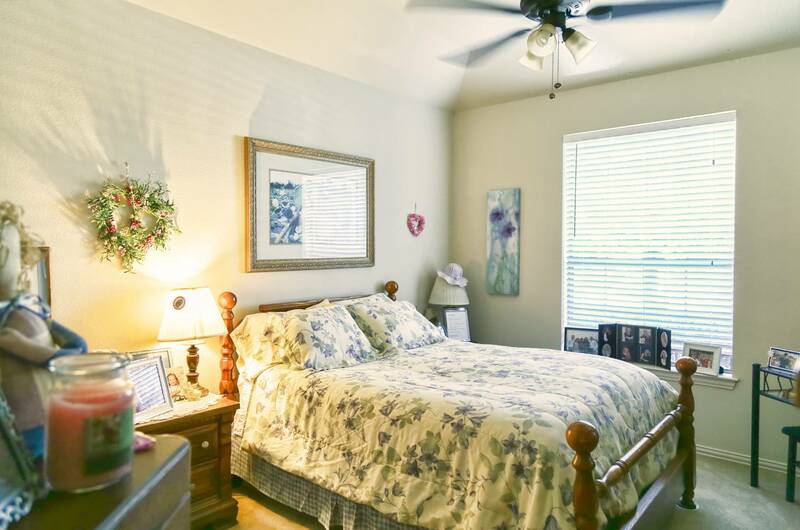 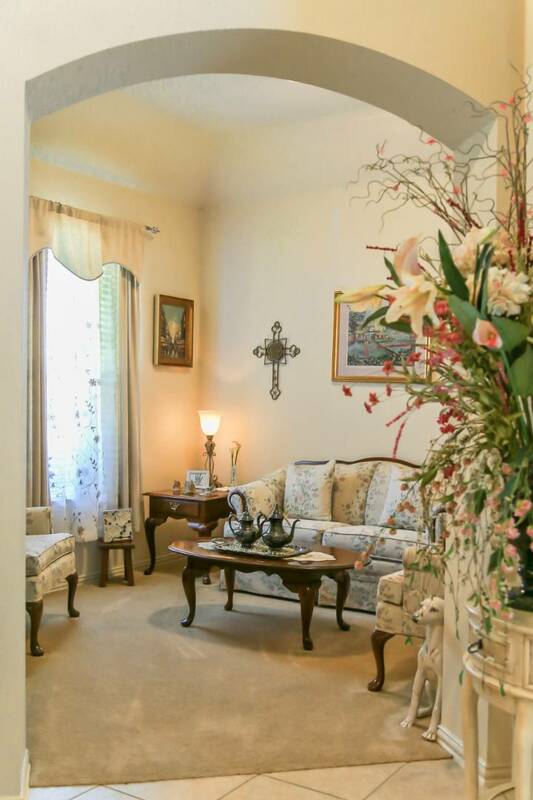 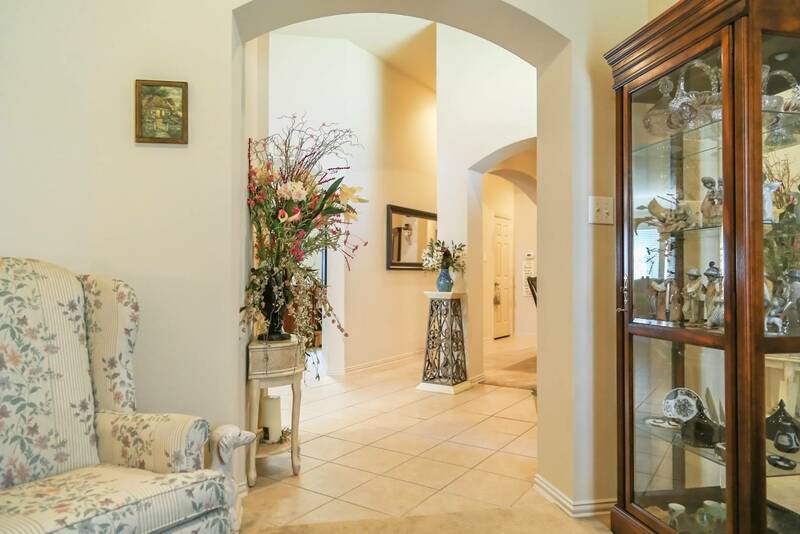 Master bath w/ double vanities, separate shower, large walk in closet, and private water closet. 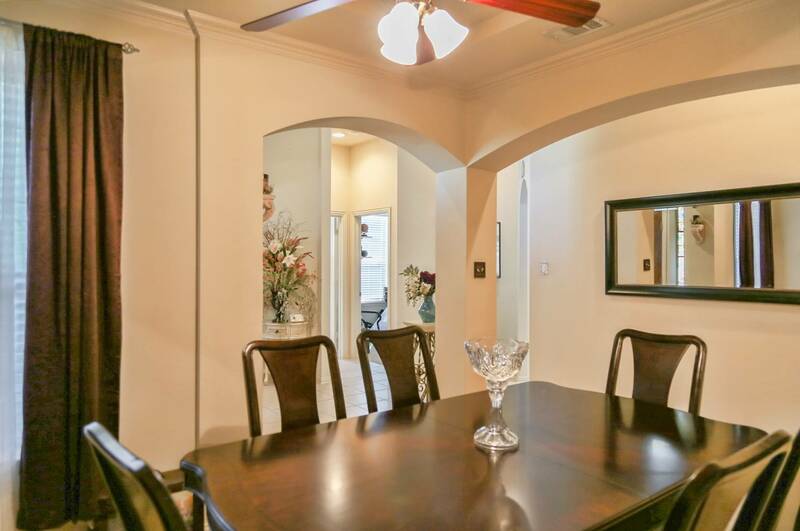 Interior offers both formals, breakfast area, high ceilings, archways, security system, and more. 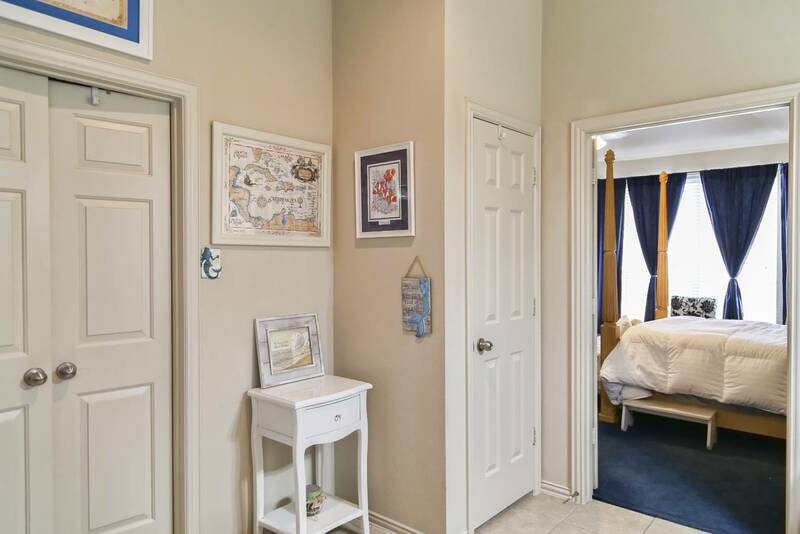 Fourth bedroom currently used as workout room/home office. 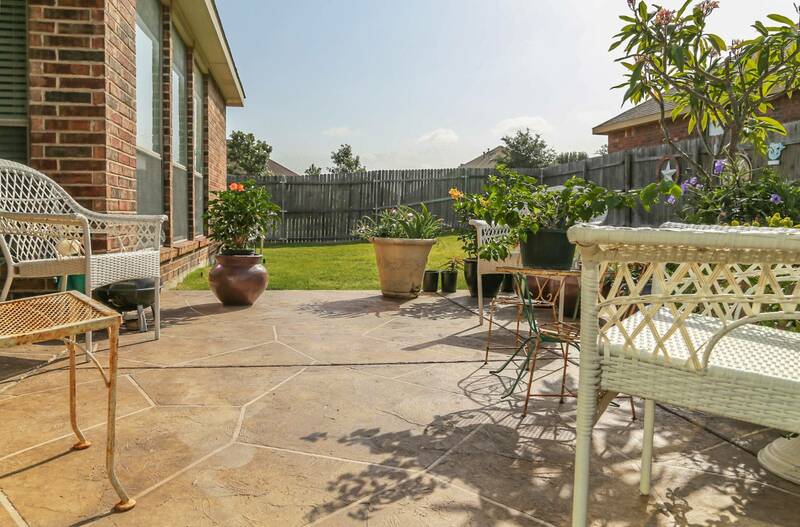 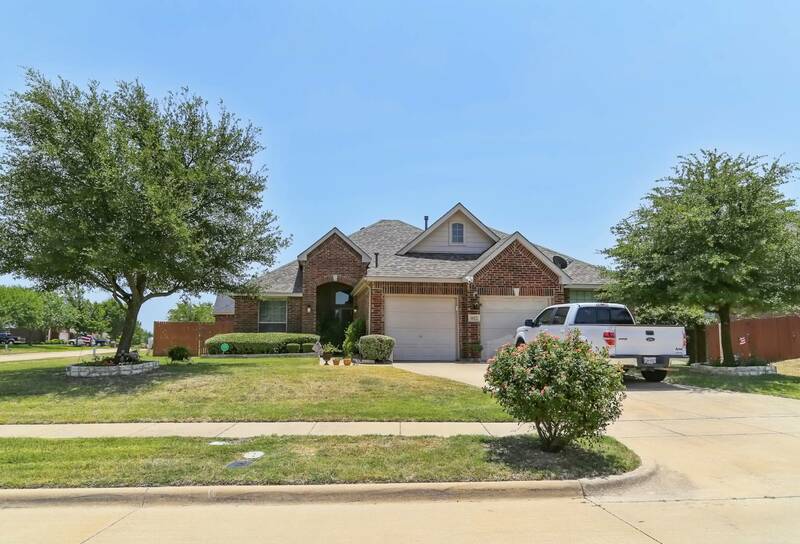 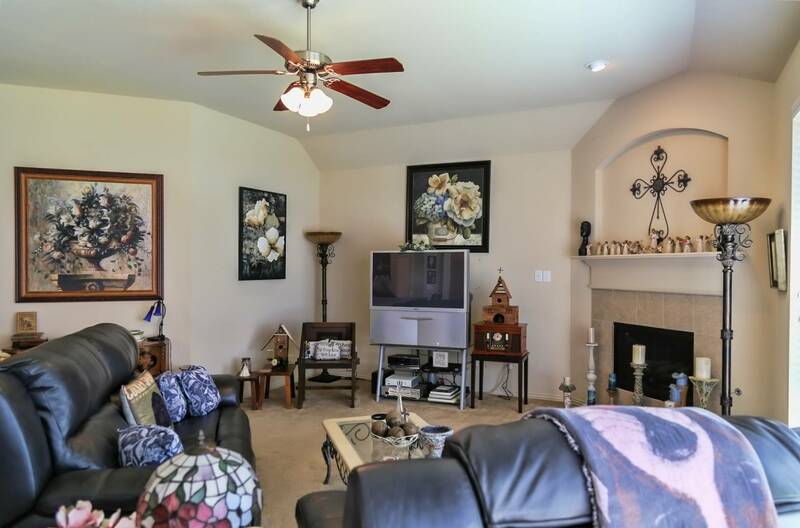 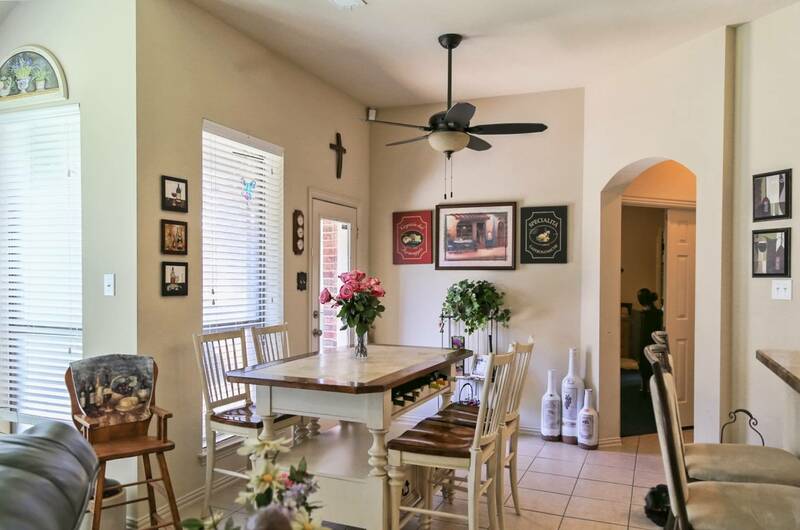 Exterior boasts a lawn sprinkler system, 2 covered patios, 2 car garage, all on a large corner lot with pretty lamp post, nice oak shade trees and low-maintenance landscaping. 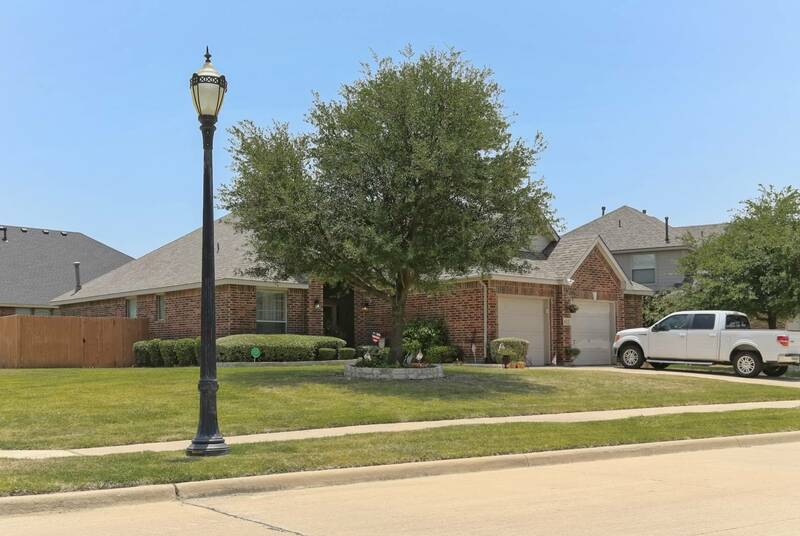 New roof in 2016 and new (2018) hot water heater. 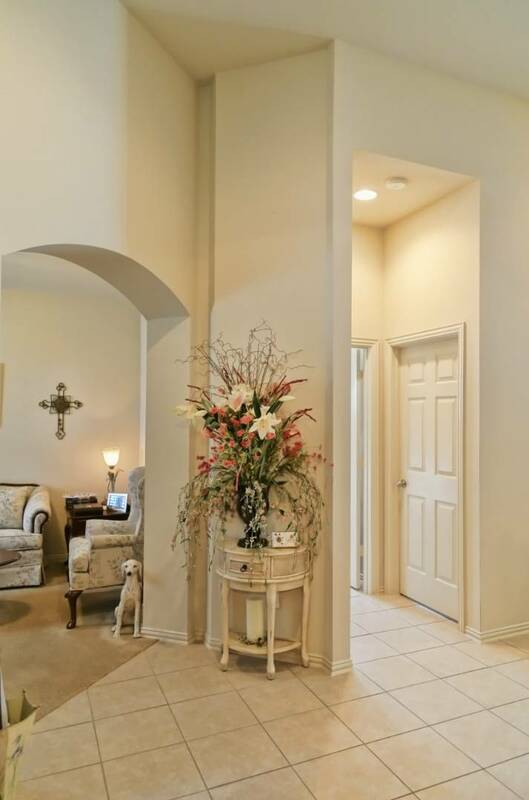 Great flowing floorplan perfect for family living. 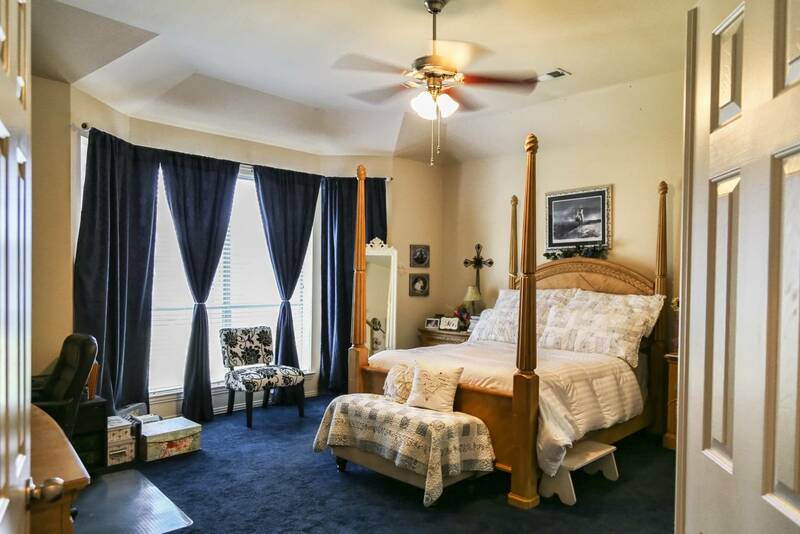 Close to shopping, schools, recreation and the lake. 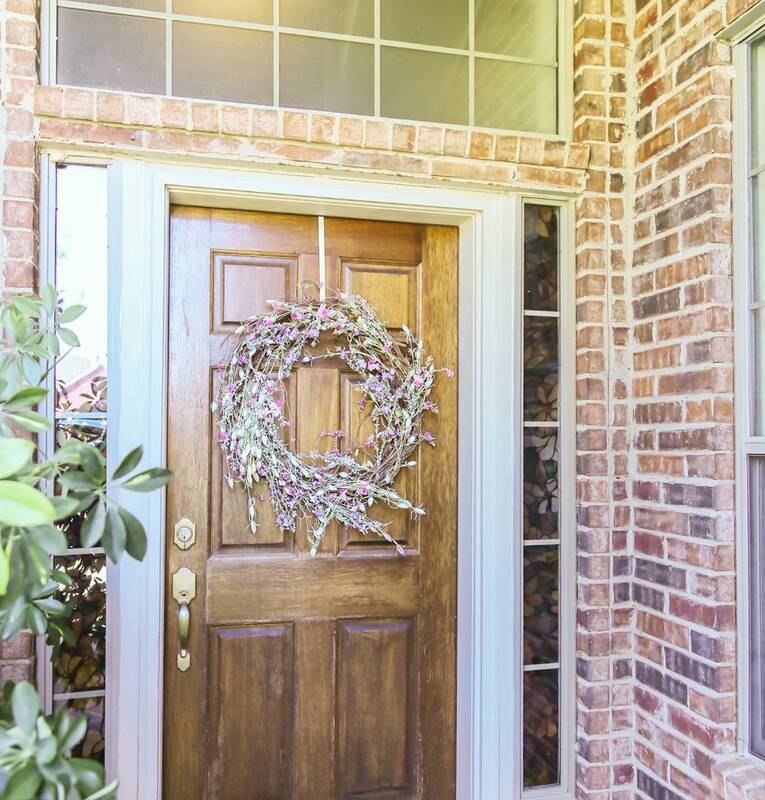 Contact your agent and come see this beautiful home today! 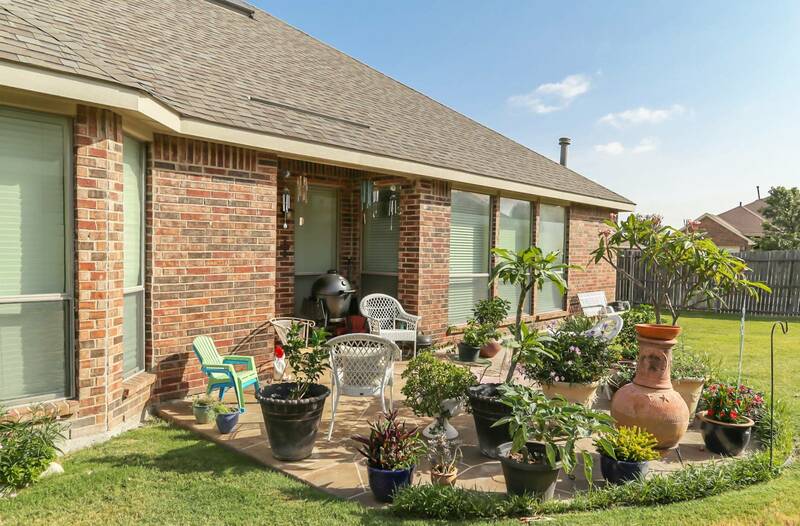 I would like more information regarding the My State MLS Listing #10509813 at 1022 Parkwood Dr., Cedar Hill, TX.